Resources used for gender equality training with communities are tools for change! 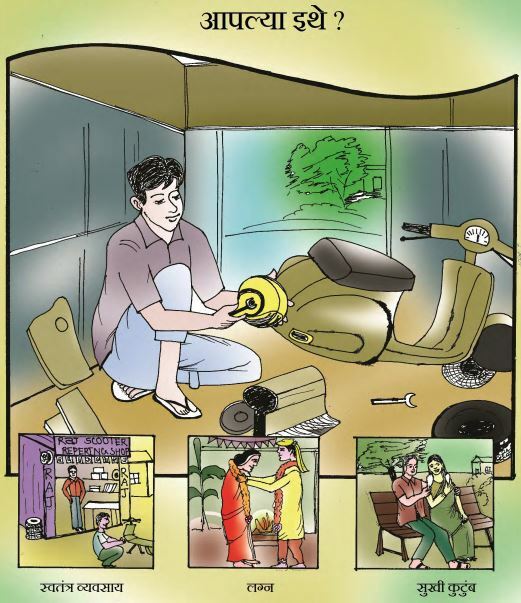 Check out Mann Deshi’s posters that help illustrate gender equality. Read more about our work in India by clicking here.